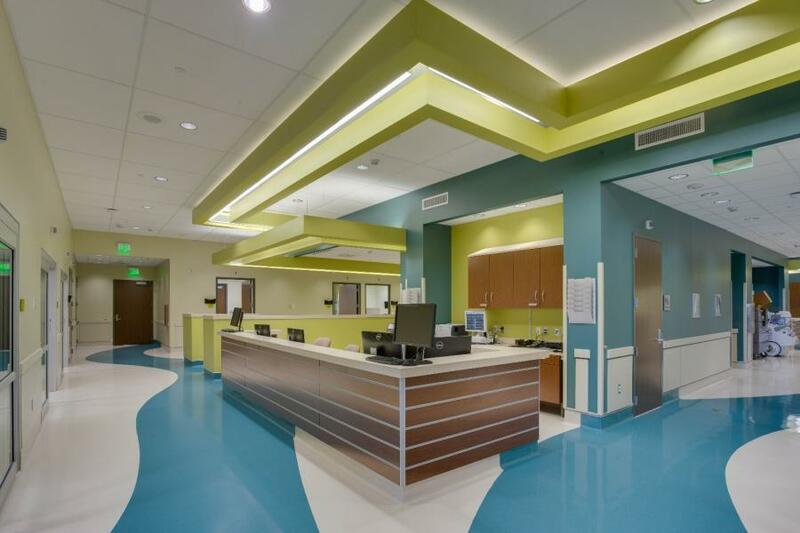 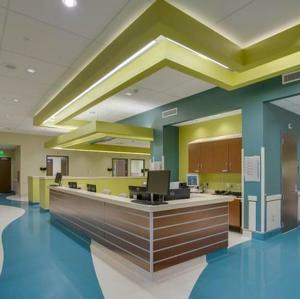 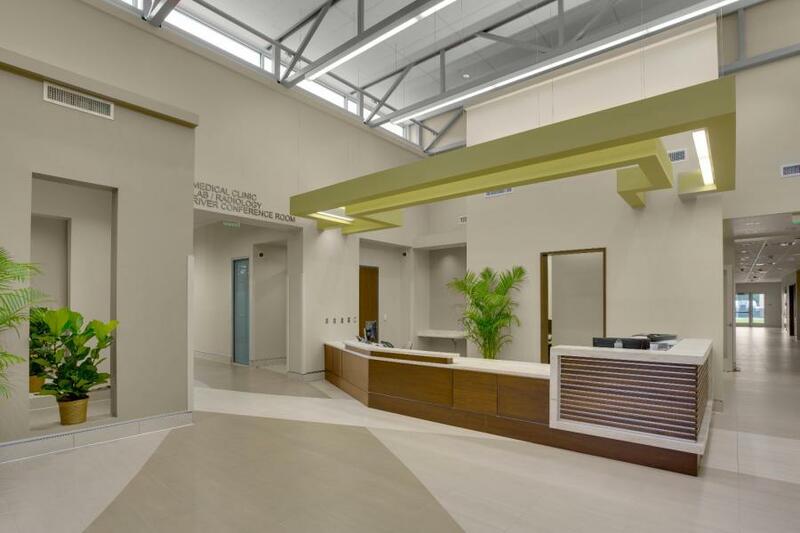 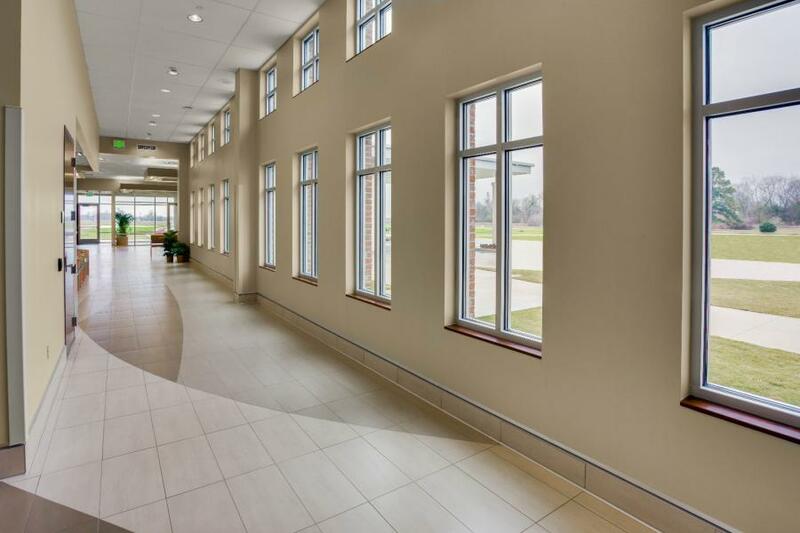 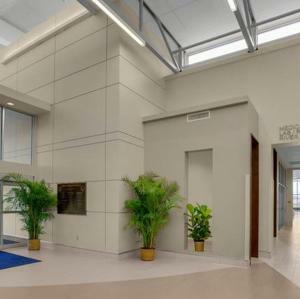 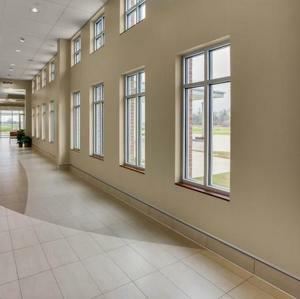 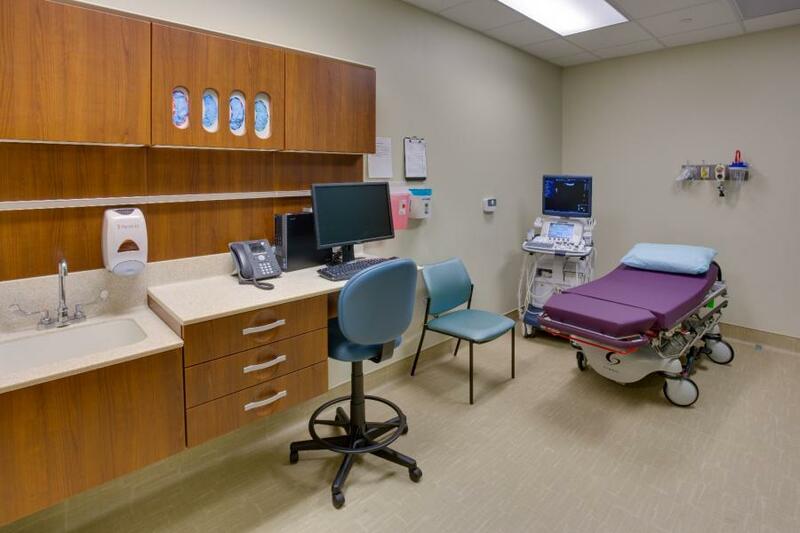 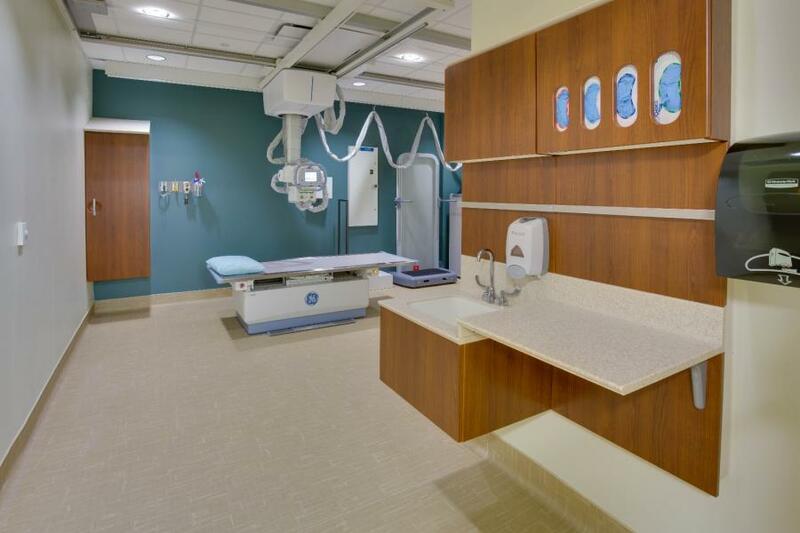 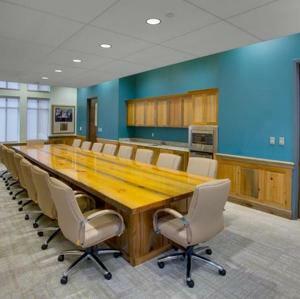 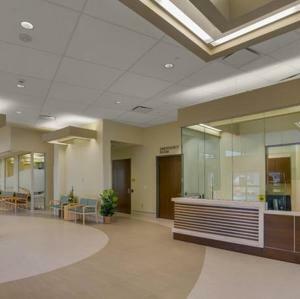 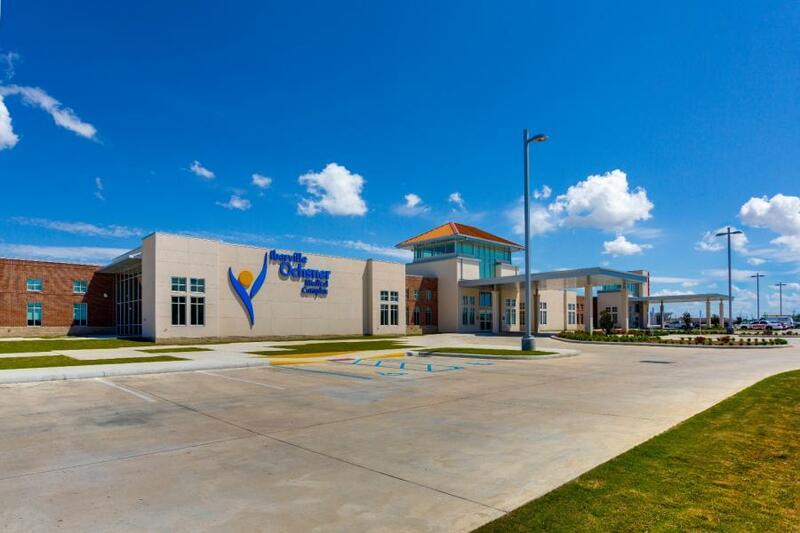 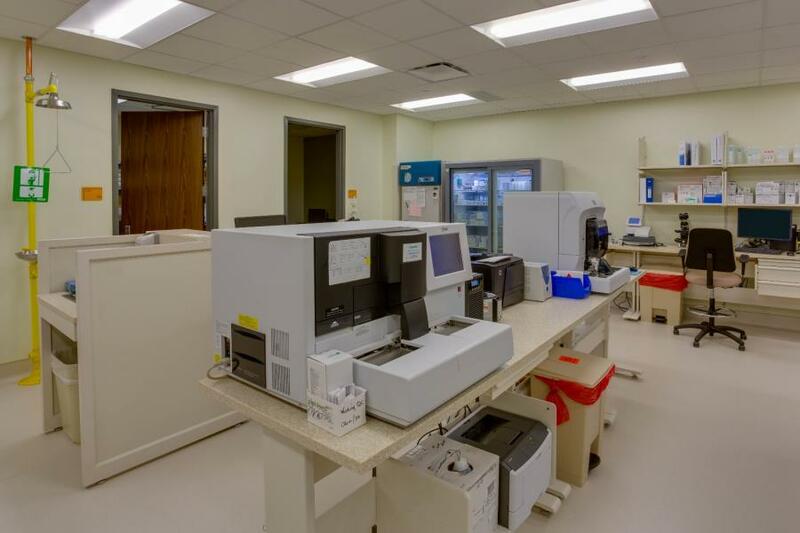 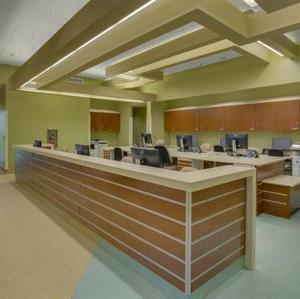 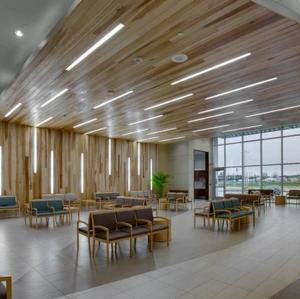 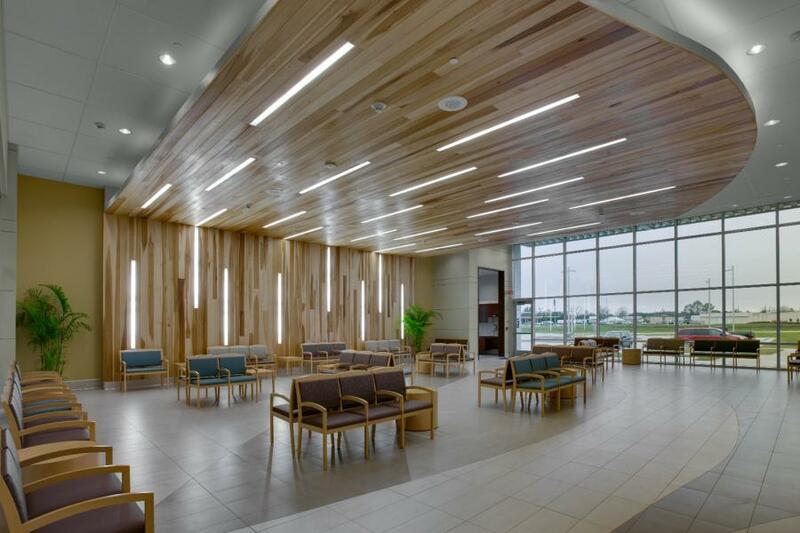 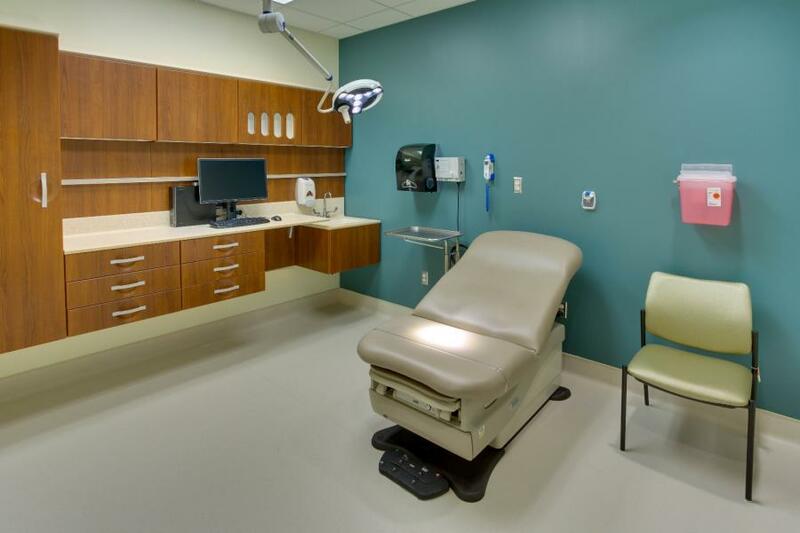 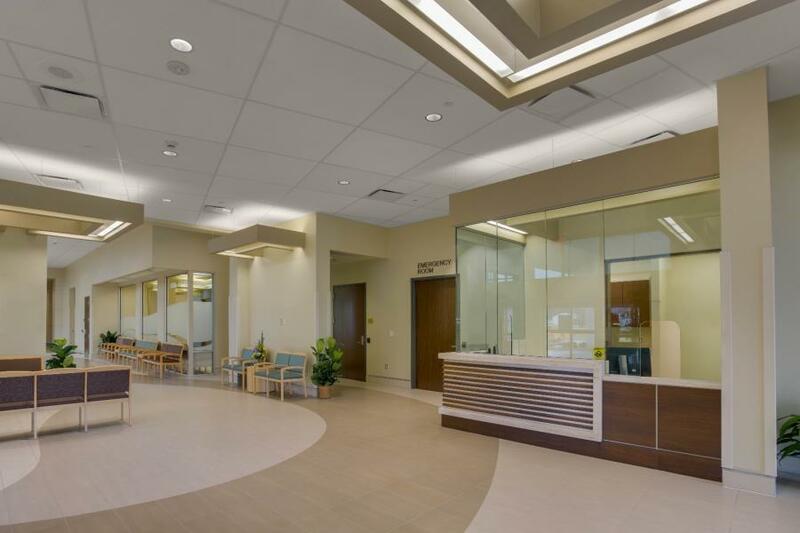 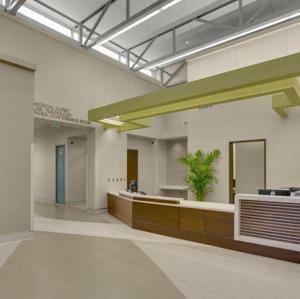 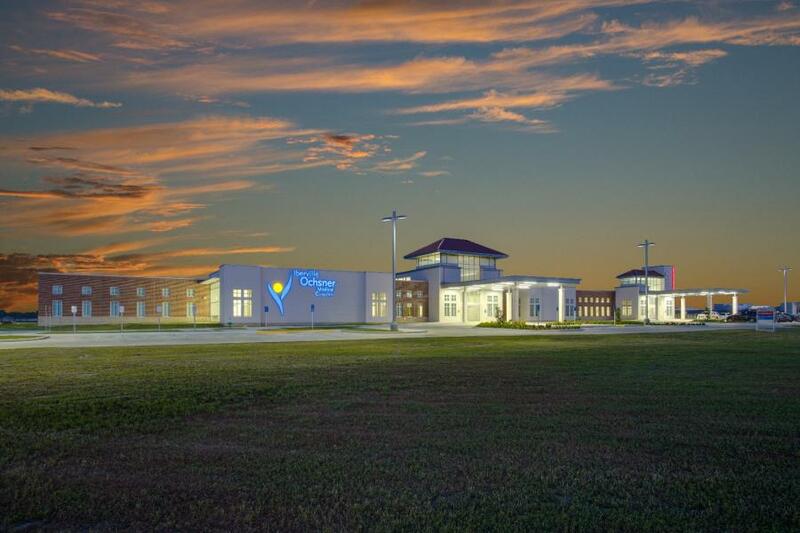 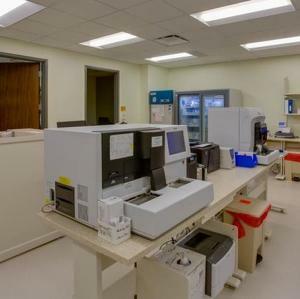 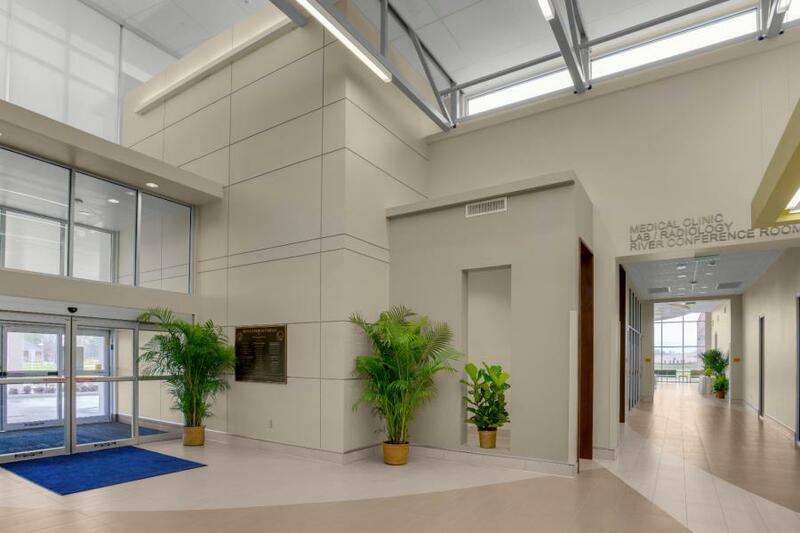 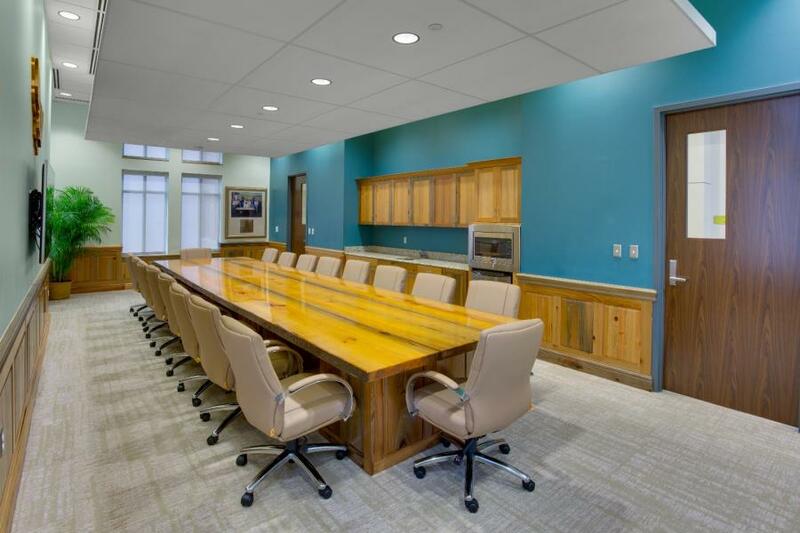 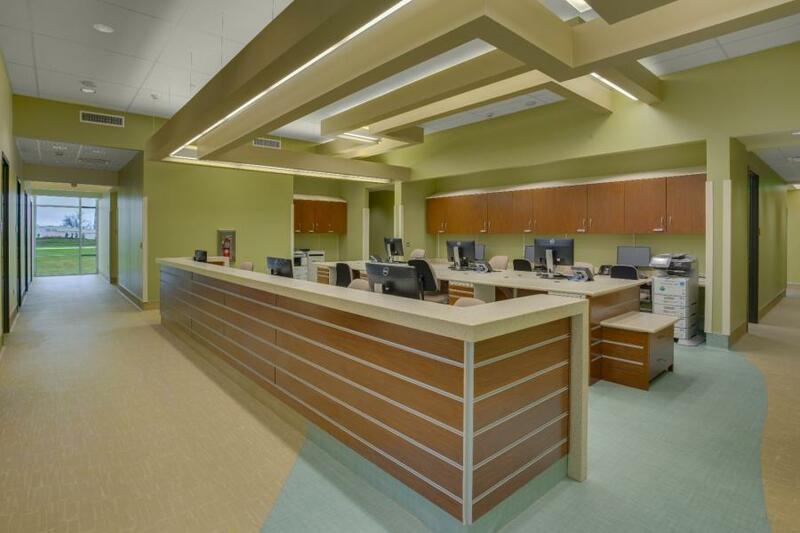 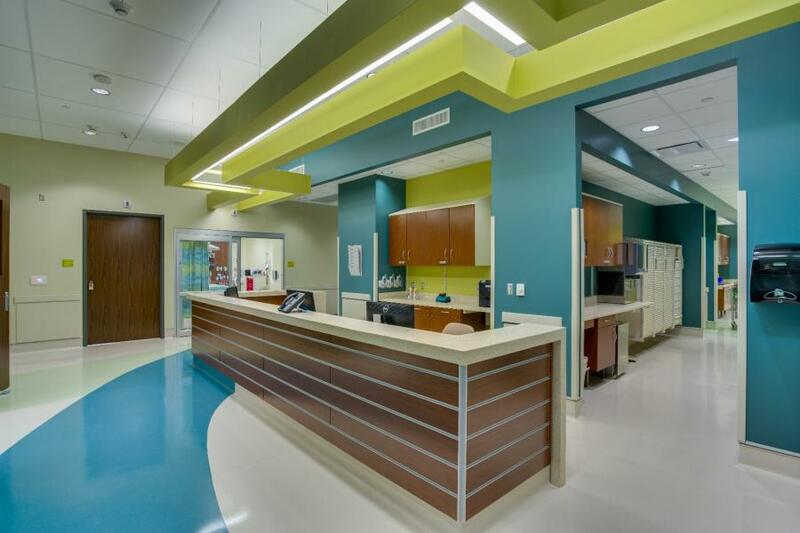 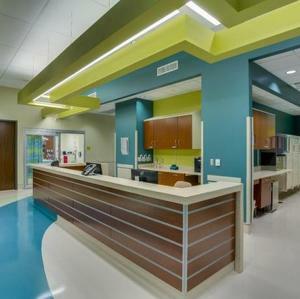 This new 43,000 SF Ochsner Health Center in Plaquemine, Louisiana provides emergency care and clinics as well as laboratory testing. 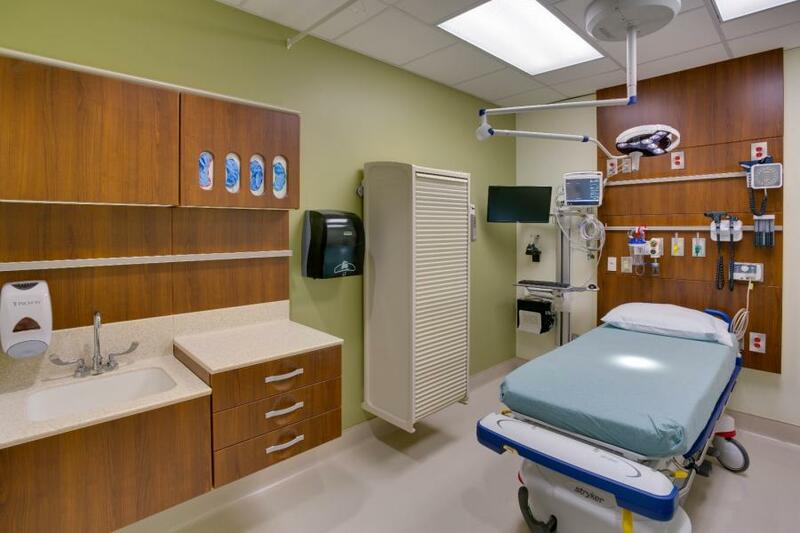 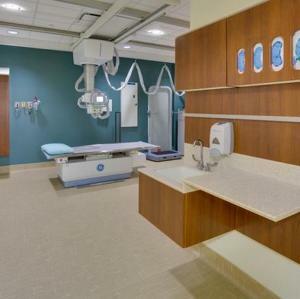 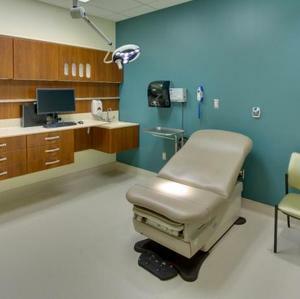 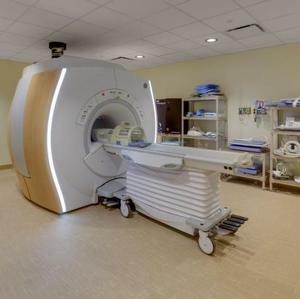 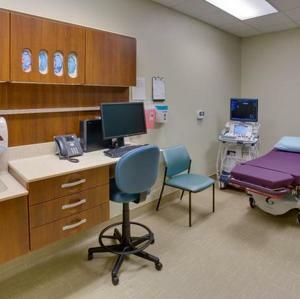 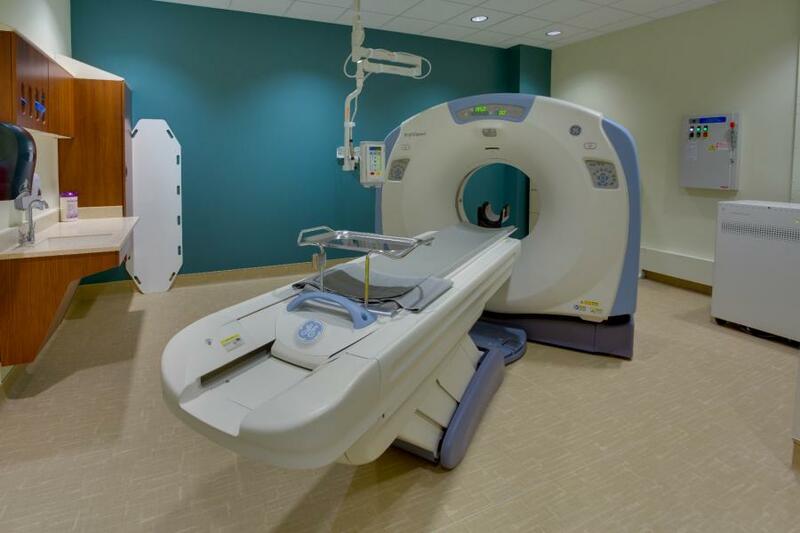 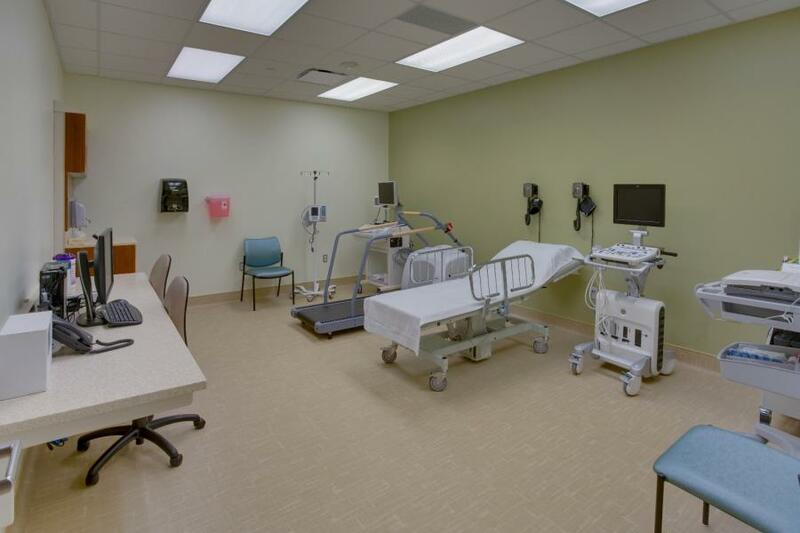 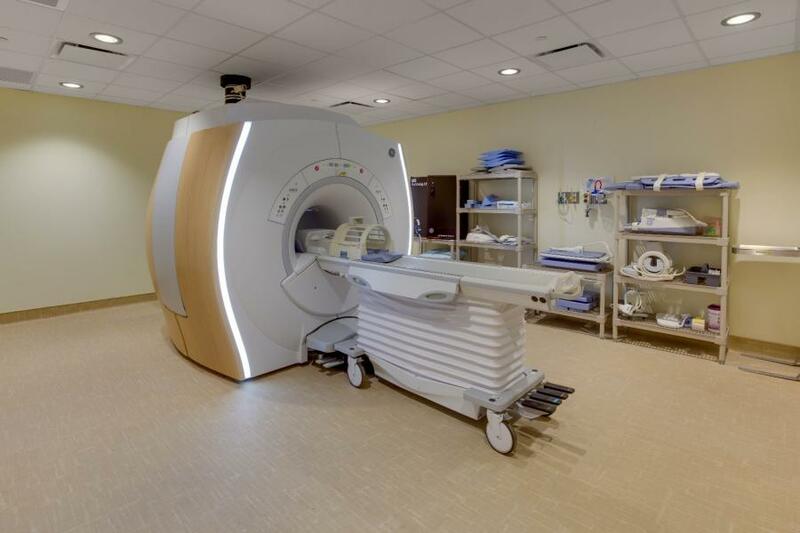 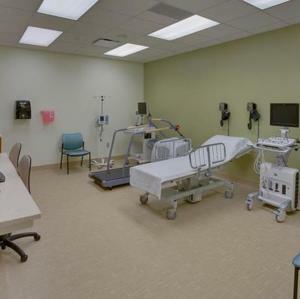 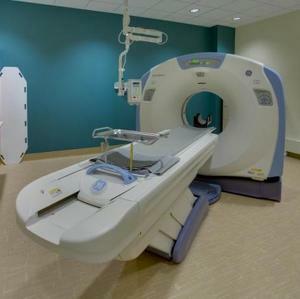 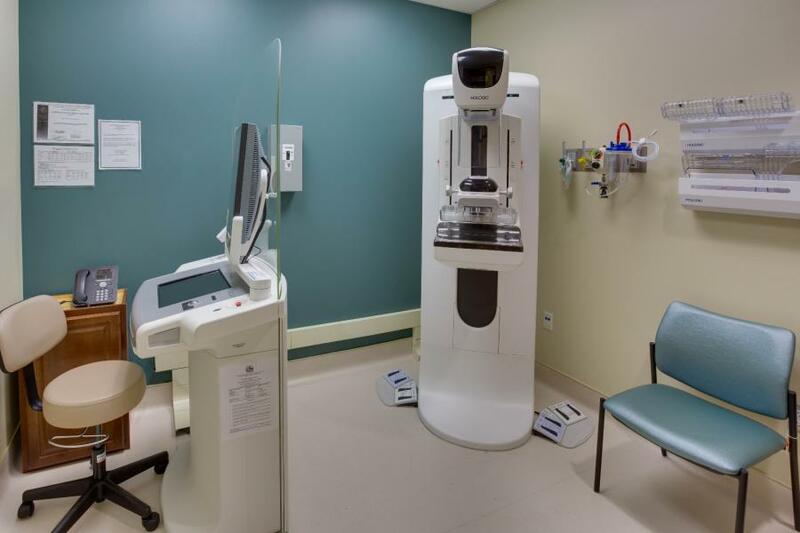 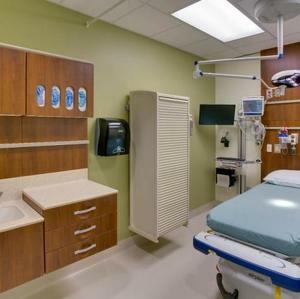 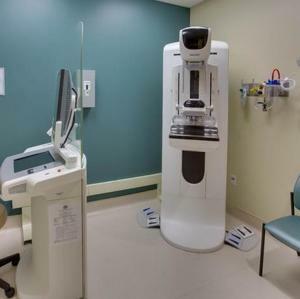 It also includes 22 patient exam rooms, three primary care physicians, a nurse practitioner, one OB/GYN and/or midwife and radiology, X-ray, CAT scan, MRI, ultrasound and mammography services for 10,000 patients a year. 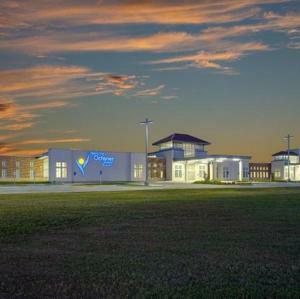 The parish was without a local hospical since 2008, when River West Medical Center closed after sustaining severe damage in Hurricane Gustav. 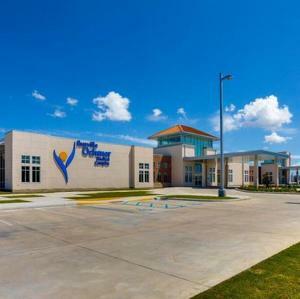 Up until January, Iberville Parish residents were often forced to cross the Mississippi River bridge to East Baton Rouge Parish to find health care treatment.To solve that problem, parish leaders dedicated $22 million in hurricane recovery funds toward building a new medical center and partnered with Ochsner to manage it.